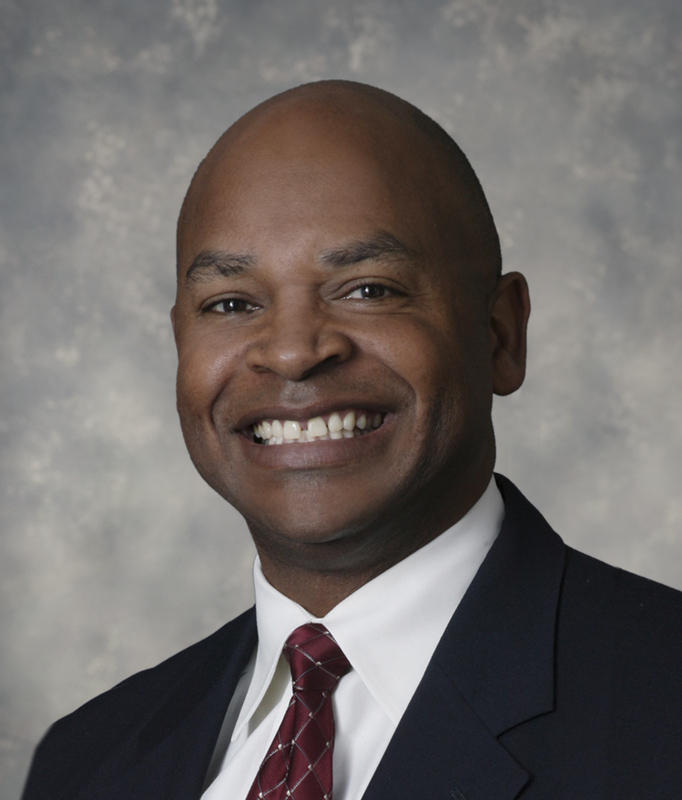 MCLEAN, Va., Sept. 29, 2015 -- Northrop Grumman Corporation (NYSE:NOC) announced it has appointed Kenneth Robinson, vice president, operations, for its intelligence, surveillance and reconnaissance (ISR) division within the company's Information Systems sector, effective immediately. 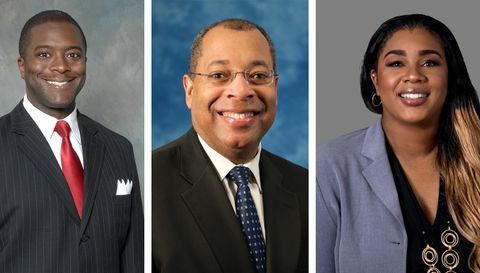 Robinson will report to Linnie Haynesworth, vice president and general manager, ISR division, and will have executive responsibility for the coordination, execution and optimization of internal operations and resources to fulfill the division's long-term and annual operating plan commitments. This includes workforce and resource planning, driving affordability initiatives and managing the day-to-day business structure of the organization. In this role, he will have direct oversight of the execution of division's strategy, new business pursuits and the expansion of the division's core capabilities and collaboration initiatives. "Kenny is a tremendous leader and brings significant program and operations expertise to this role," said Haynesworth. "His broad range of military experience, including his work on various space and satellite systems, as well as his effective skills in relationship management will serve us well across our different mission areas and customer domains." Most recently, Robinson was the director of national and military systems operations for the ISR division, where he was responsible for the delivery of mission-critical solutions for customers in the intelligence community and the U.S. Air Force. Robinson joined Northrop Grumman in 2007 and has extensive experience in program management, strategic development and planning, business development and operations. Before making his transition to industry, Robinson had a distinguished career with the U.S. Air Force. Prior to his departure from the Air Force, he spent 10 years at the Space and Missile Systems Center, Los Angeles Air Force Base, where he held various leadership positions in the Military Satellite Communications Systems Directorate and space superiority, culminating as the commander of the Global Positioning System Control Segment Group. He earned a bachelor's degree in biological sciences from the U.S. Air Force Academy and a master's degree in applied management from Lesley University in Massachusetts. He is a graduate of the Defense Acquisition University Advanced Program Manager's course and is a certified Acquisition Professional, Development Level III.